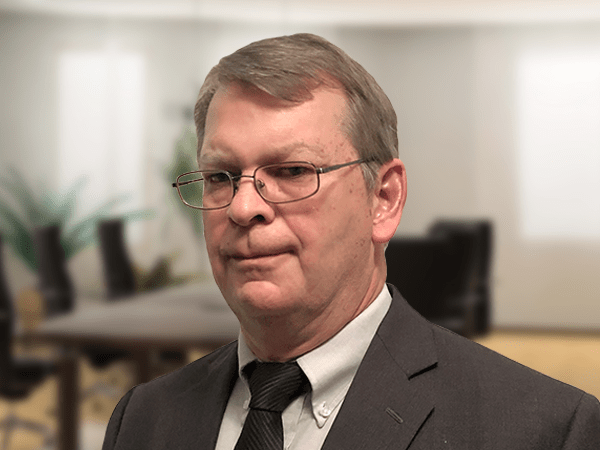 Wayne Stokes, PE joins Lochner’s Jacksonville office as Senior Associate and Senior Project Manager. He brings 32 years of experience to his role managing roadway design projects from minor residential street improvements to state highway upgrades and complex interstate interchanges. During his career, Wayne has managed or contributed to traditional design-bid-build, alternative contracting, and design-build projects ranging in scale from $50,000 to $180 million in construction costs. These projects gave him the opportunity to work with a variety of government clients, including municipalities, counties, and the Florida Department of Transportation (FDOT). Additionally, Wayne spent 10 years working for the City of Memphis. His experience managing projects of different delivery types and sizes as well as his insight into local government will be an asset to our clients and the communities they serve. In his most recent role as Project Manager and Engineer of Record, Wayne developed final design plans for FDOT’s SR 200 (US 301) Test Road—a three-mile test road that will be the first long-term, full-scale testing facility for pavements in the southeast United States and includes 52 separate and unique concrete pavement sections, significant electrical service distribution, fiber optic data collection, and in-pavement instrumentation. “We are excited that Wayne has become the newest member of the Lochner’s Jacksonville office. His diverse experience, extensive transportation design knowledge, and global perspective will allow him to hit the ground running and play a vital role in Lochner’s continued success in our Southeast Region,” said Tanya Kristtoff-Powder, PE, Associate Vice President, Senior Project Manager, and Jacksonville Office Manager.